With 1,190 Islands, Maldives is an island country in the Indian Ocean located to the south-west of India and Sri Lanka. With white sandy beaches, turquoise waters, abundant marine life and exotic bungalows perched over the sea, Maldives is regarded as one of the top beach destinations in the world and among the must include places in your honeymoon tour packages. 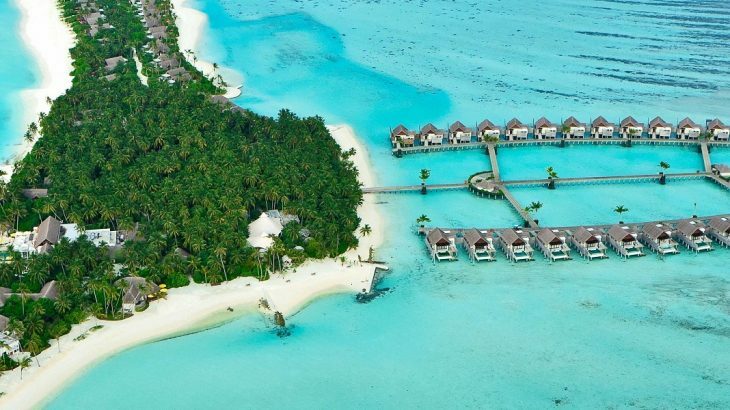 Unfortunately, Maldives has always been one of those luxury tropical destinations we’ve always dreamed of visiting but dismissed due to the high costs. However, things are starting to look up for the budget travellers since 2011 as the government allows tourists to stay on local islands. Now, you can visit the Maldives on a budget with careful planning & a few smart tips. Here are some useful tips on how to travel Maldives on a Budget. 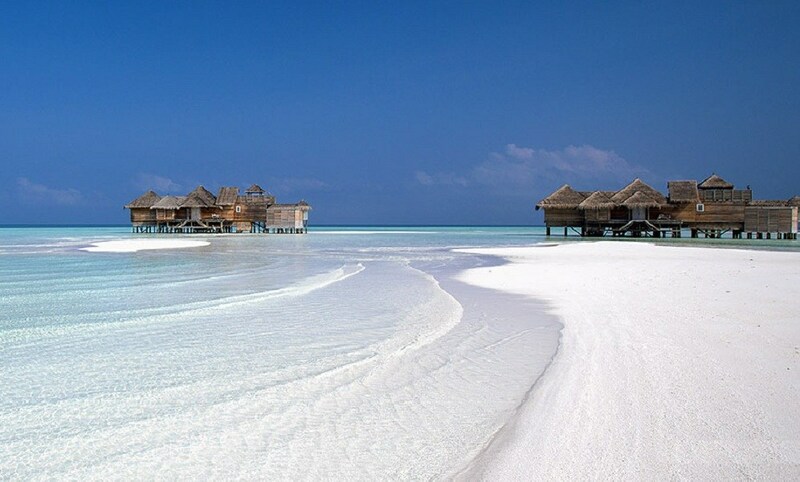 Maldives entices millions of travellers from around the globe as it is dotted with numerous beaches, among the must include in Maldives Tour Packages. As a beach destination, the best time to visit the Maldives is from November and April where tourists from around the world flock to the archipelago for endless sunshine and prime weather. While May to October is considered as the low season and is suitable for budget travellers as the prices are lower. Due to the onset of the monsoon and the lesser number of sunny days, many resorts and airlines offer drastic discounts as much as 40% during this time. Another big advantage of travelling to Maldives during the off-season is lesser crowds at various beaches and attractions. Staying on a local-inhabited island is perhaps the best way to experience the Maldives on a budget. 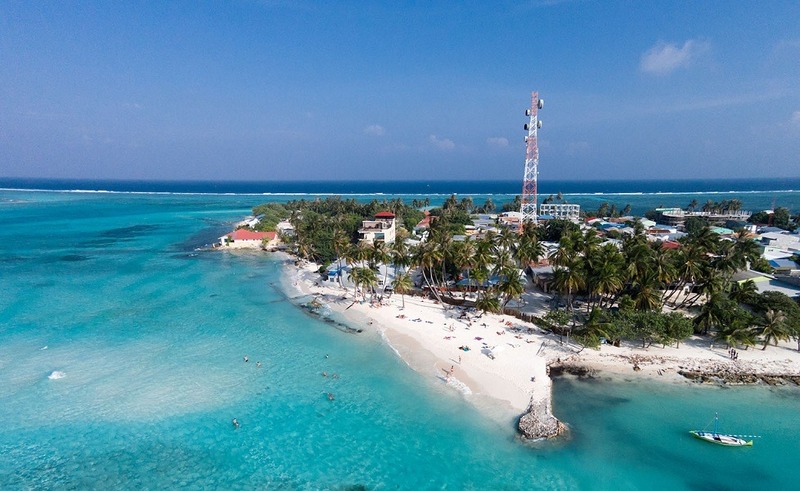 There are around 200 inhabited islands in Maldives archipelago and 90 of them have been developed as privately owned tourist resorts which are highly expensive. Since 2009, the Maldivian government allowed locals to open up guesthouses on their islands as an alternative to the expensive resorts. Maafushi is the first island in the Maldives to introduce guesthouses and is an ideal destination for budget travelers. Booking a guesthouse or a hotel on a local island is an ultimate way to experience Maldives Tourism on a budget where tourists won’t have the luxury resort experience but one will have the opportunity to experience Maldivian culture, local foods and have access to local ferries and public transport to explore the region. Thulusdhoo, Maafushi, Dhiffushi, Huraa, Himmafushi and Hulhumale, with Thulusdhoo are best places to visit in Maldives where one will get cheapest accommodation options. Also, tourists can enjoy exciting water sports like parasailing, Jet Ski or diving offered in local islands. 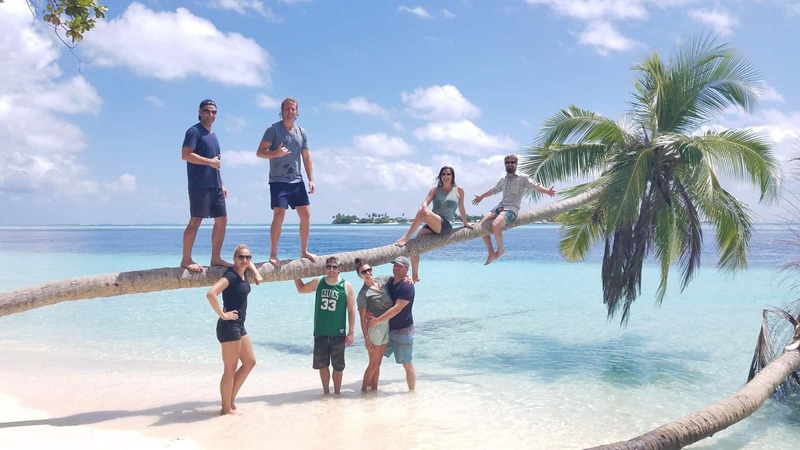 Group Travelling is another best way to explore Maldives in budget as you can split the expenses with someone. The more people you go with, the transport will be cheaper rather than hiring out the entire speedboat or private ferry. Try and organize excursions with other resort guests who want to share the similar itinerary, that way the transport costs are shared throughout the group rather than lumped on you. Also, one can opt for private residences where you might get a good deal on an entire apartment if you travel in a group. Staying in a luxury resort in Maldives? 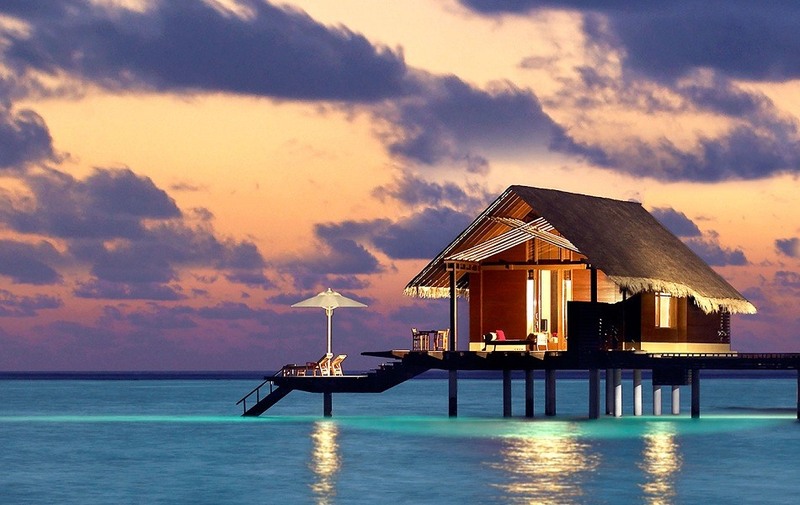 I think that is kind of impossible for a budget traveller in Maldives as they charge thousands of dollars per night. But you can go to one of the resort islands on a day trip by booking through your local guest house as part your Maldives Tour where you can enjoy the most unique island experiences in the world. For a fraction of the cost of staying overnight, one can get a full day access to some of the Maldives most luxurious resort islands along with free-flow alcohol, buffet lunch/dinner and all-inclusive activities such as swimming, snorkeling, paddle-boarding. There are many different private resort tours in Maldives which start from $100 – $150 US depending on the duration. 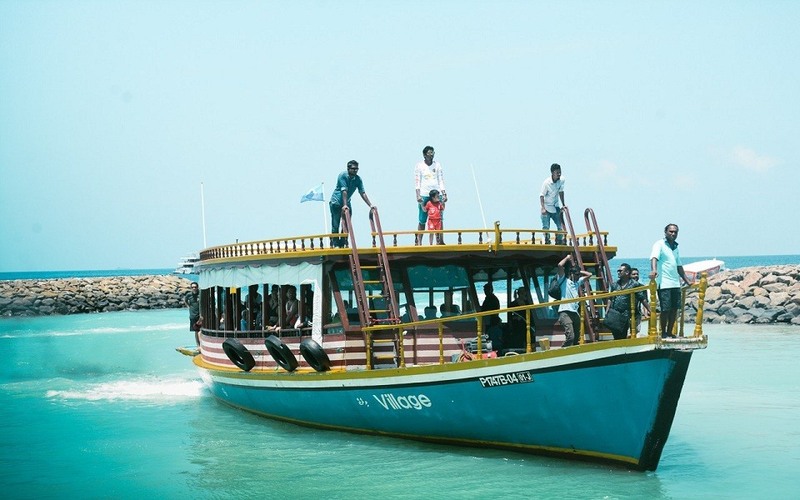 Transportation is one of the most prohibitive costs for holidaying in the Maldives. Transfers to your accommodation from Male can be expensive if arranged through your hotel or resort. But if you’re not in a hurry, using local ferries or shared speed boats can potentially save you hundreds of dollars. Public ferries and speed boats often only run once a day on alternate days, but won’t cost you more than $5 USD per way. There will be no ferries on Fridays from Male to other islands, except for Hulhumale, because it is a rest day. But, travelers need to check online for the various ferry timetables, as they tend to leave at different times and on different days depending on which island you wish to go. For those who are in a hurry and do not want to spend more time in travel, there is also the option of taking a speedboat or a seaplane. If you choose a speedboat you will pay $25-35 for one way while flying by hydroplane it will cost you about $200-$500 for Person. A Maldives Trip is not complete without experience the exciting water sports like surfing, sea diving and snorkeling. Many resorts provide non-motorized water sports free of charge, but they charge for specialist pursuits such as scuba diving. For those staying in local guesthouses, there are many local operators offer these activities for affordable prices. Each snorkeling trip is priced around $30 while an open-water diving course will cost you around $500 depending on your place of stay. 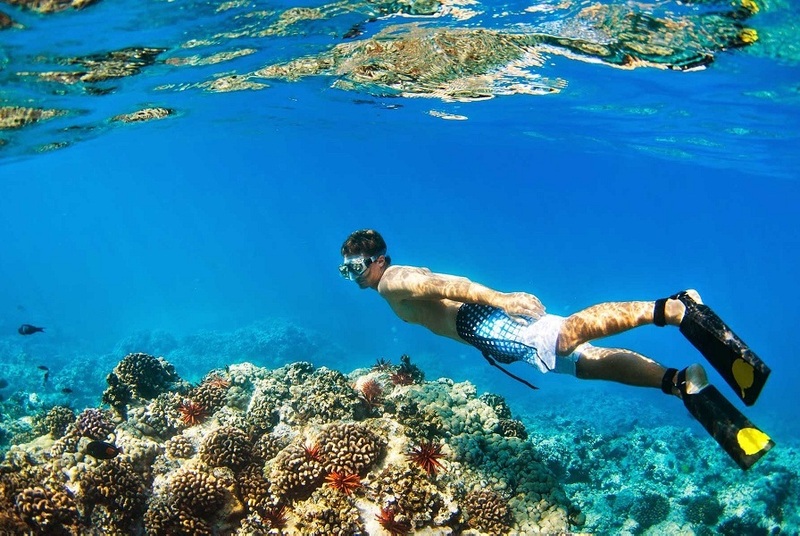 Since every Maldivian island has an in-house reef, you could rent snorkel equipment and peep into the underwater life without having to go on a specific tour. If you’re seriously into diving or surfing, stay at a place that has an in-house diving or surfing center. 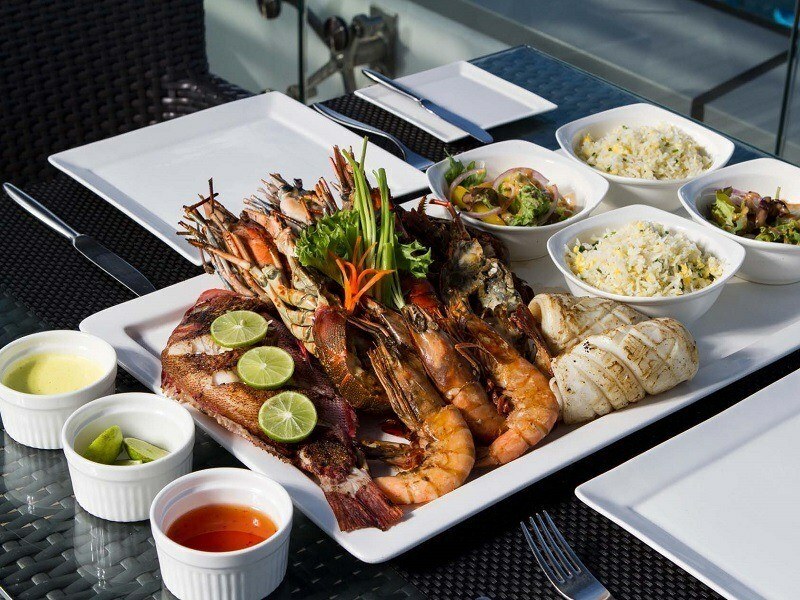 Besides overpriced Maldivian resorts and hotels, there are also several affordable cafes and restaurants on each island which serves delicious food that one must try as it is influenced by a mix of Arabic, Indian, Sri Lankan and Oriental. Fish and coconut are the staples of Maldivian food. Most local guesthouses have thier own restaurant serving classic Maldivian dishes for less than £10. On larger islands like Maafushi, there are also a handful of local restaurants which are not cheaper than the guesthouse, but offer more variety. 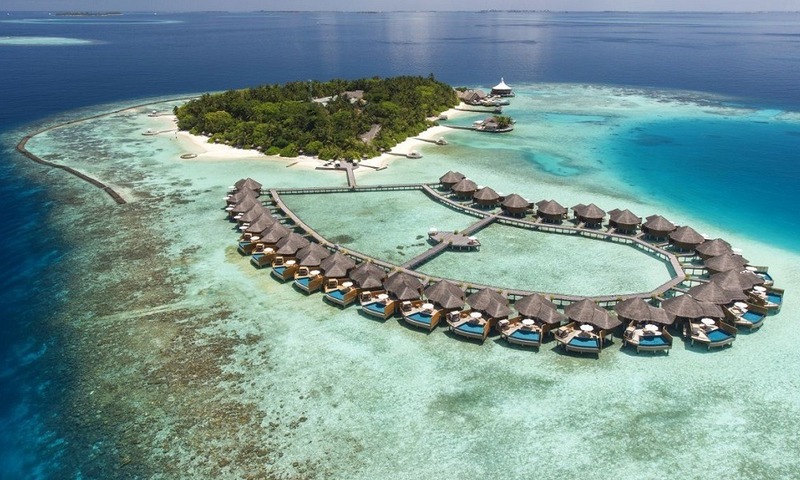 Maldives is one of the world’s most beautiful island destinations, like a string of pearls dotting the Indian Ocean. If you are a budget traveler, then book your flight tickets in advance to find the best deals. Book the perfect Maldives Packages with all-inclusive like airport transfers, local sightseeing, accommodation, meals, drinks, and activities which will save you from additional expense. All, Destinations Maldives, Maldives Touisit in Maldives, Maldives Tour, Maldives Tour Packages. permalink.